It’s finally that time, a time I called for preseason and a few weeks ago I posted my goodbye for Marc. But now, Marc Gasol have been traded from my Memphis Grizzlies. First and foremost, thank you. This guy gave so much to the city and it’s going to be hard seeing him on another team, just like Z-Bo. It’s just going to be a hard scenario for Memphis because they always seem to have a defensively minded team, which brings them in for a 4/5 seed in the West. This year, there is no chance. Again the issue for Memphis is shooting and they have a young star in Jaren Jackson Jr. 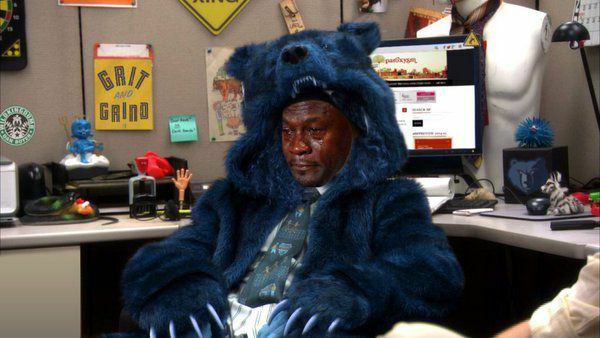 I expect them to try and start over this offseason, which is something Grizzlies’ fans aren’t used to. Toronto received Gasol for Valunciunas, Delon Wright, CJ Miles, and a 2024 second round pick. To end, thank you Marc. What you have given this organization and the community during your time here is incredible and just good luck. We love you. We are still holding out hope that Conley doesn’t get traded. 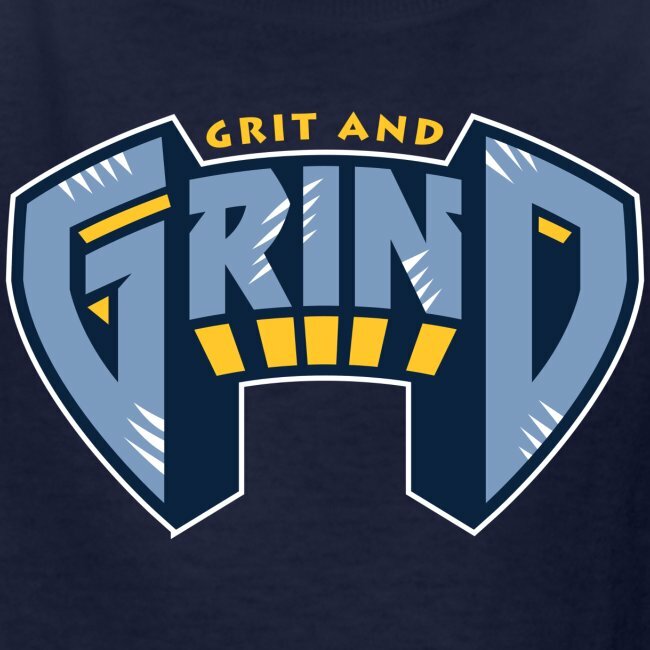 PS…welcome to Memphis Valunciunas, Wright and Miles….Grit N Grind.